Theologos. 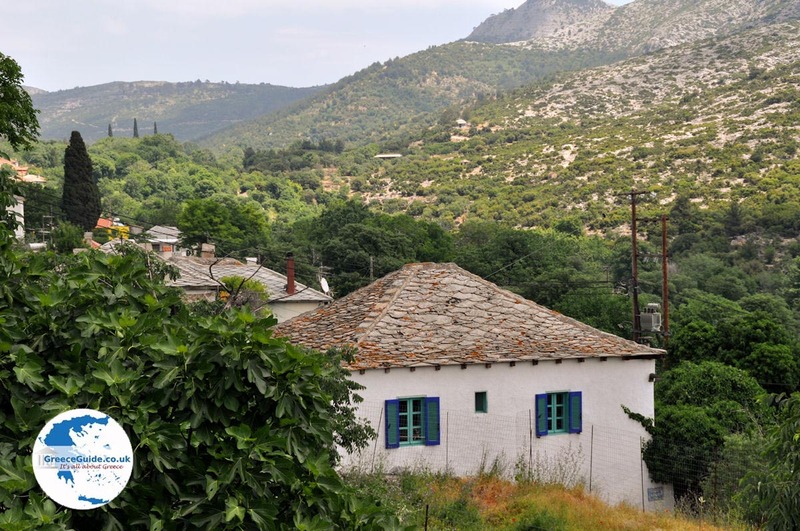 Theologos is one of the oldest villages of Thassos in Greece. When you visit this village, you imagine yourself in the Middle Ages. The village is 52 kilometers away from Thassos town at 200 meters altitude and can be reached via the western side of the island in about one hour. 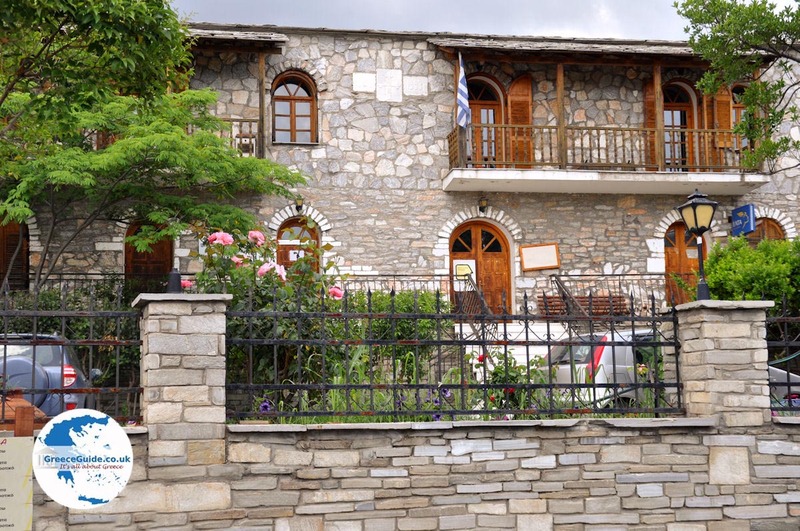 It is a traditional village with many beautiful mansions and narrow alleyways. 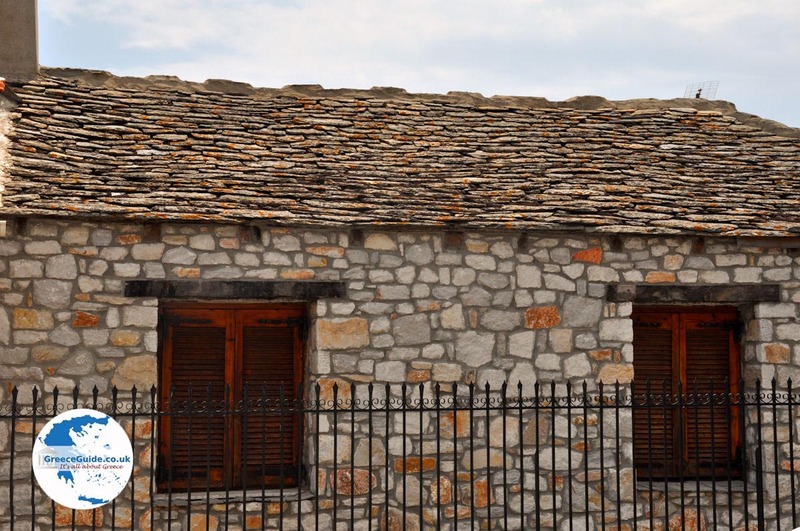 The houses are built in typical Macedonian architectural style with stone roofs. It is a picturesque village which in 1979 won an award because of its exceptional beauty. All houses are newly built and they have to meet certain standards in order to be built. 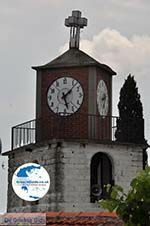 It is a village that is protected by the government, it has to maintain both the historical and cultural values. 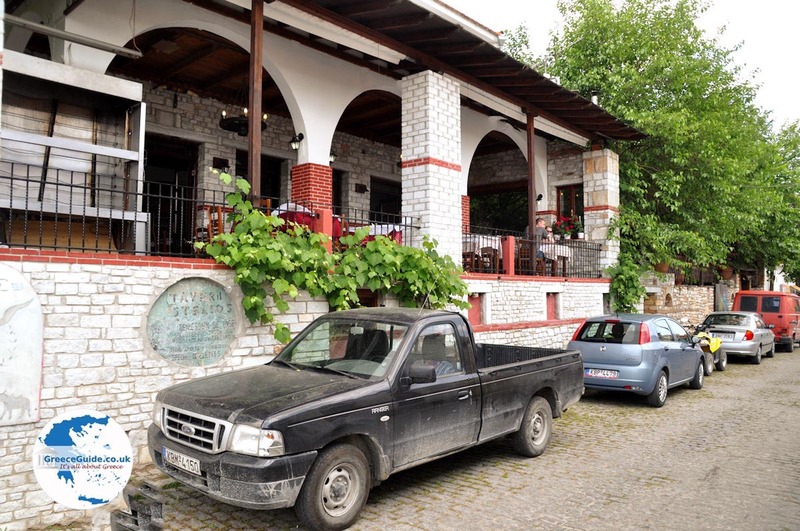 In Theologos, where about 800 people live, are many tavernas where several Greek meat specialties are offered. There are also several shops where local products are sold. Most residents in the summer are engaged in tourism, in addition there are many farmers and fishermen. 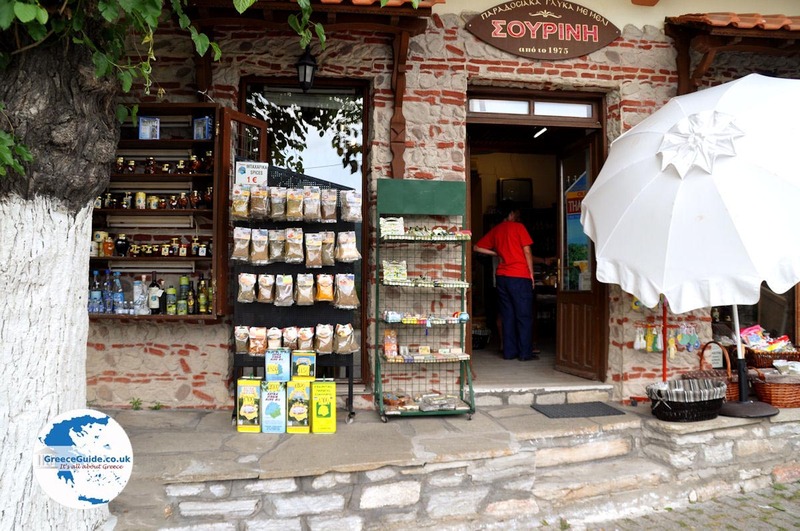 Products from Theologos include olive oil and olives, wine and honey. 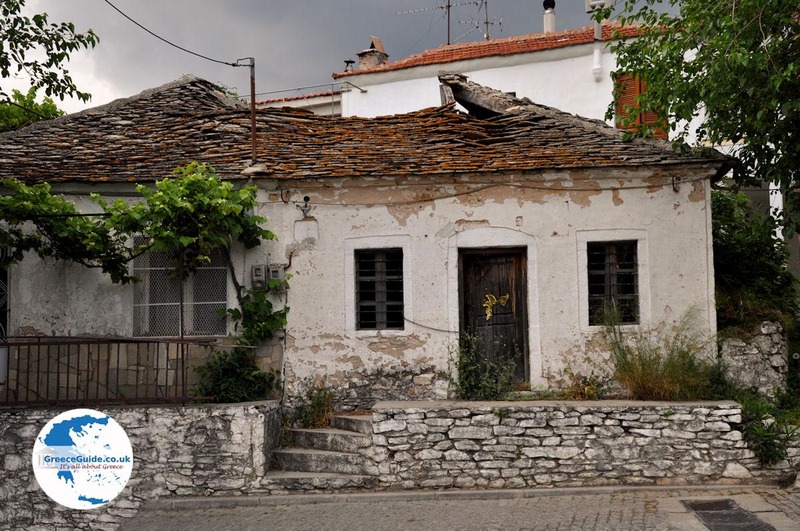 Theologos has always been an important village of Thassos, because of trade, during the Turkish occupation it was the place where the authorities of the island were located. 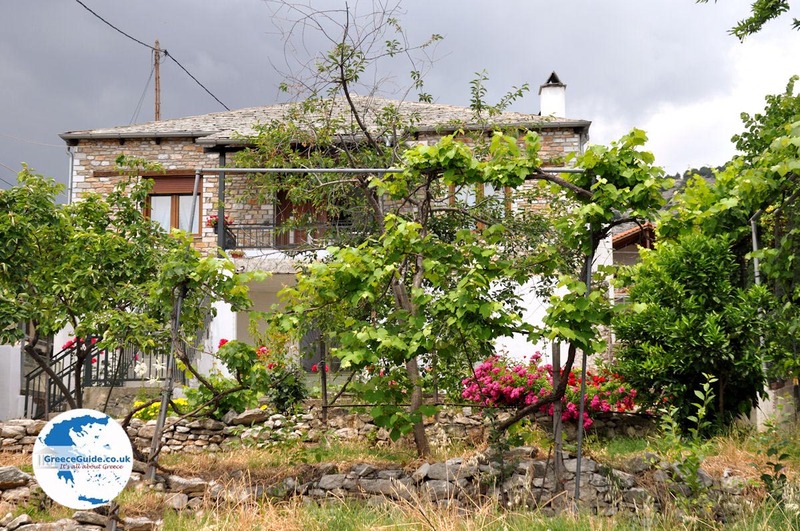 - In Kastri, there are the ruins of an ancient castle that has existed since Neolithic times. - The church of Agia Paraskevi where an icon of the Holy Mother stands and which they claimed that it is a work of Apostle Luke. 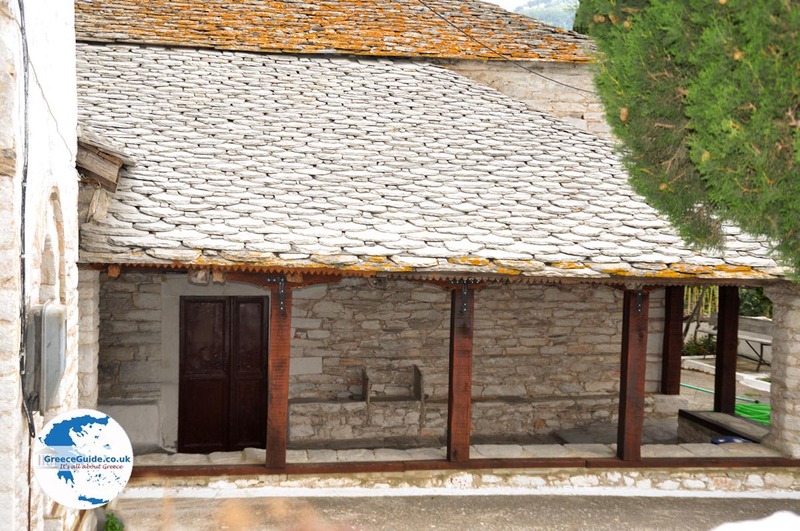 - The Church of Panagouda. - In summer there are many cultural activities as well as performances where the typical Thassische wedding is re-enacted and where traditional costumes are worn. 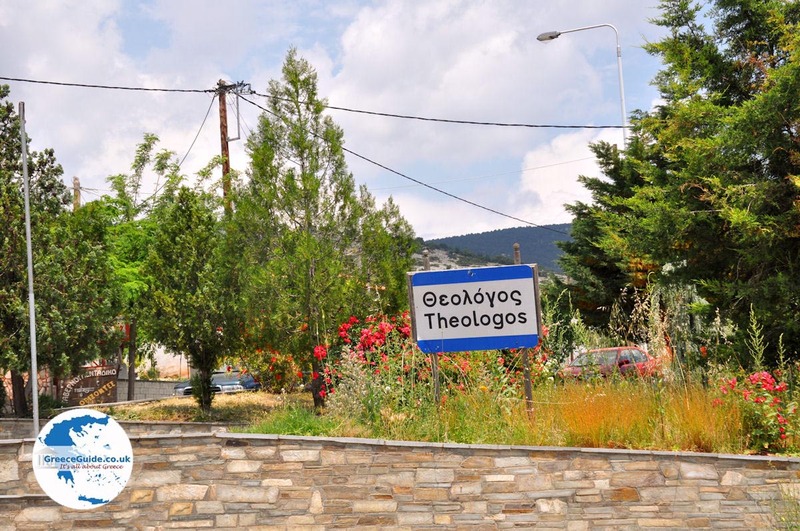 Thassos: Where on the map is Theologos located?